Buying Christmas trees, decorating the house, opening gifts are one of the favorite activities that majority of us enjoy during the festive season. But, when the holidays are gone, comes the frustrations of getting rid the Christmas tree and other stuff. For this reason, you find that you have huge garbage you supposed to dispose of. Even though we have to do this, still, we can minimize all that we dispose of as garbage. 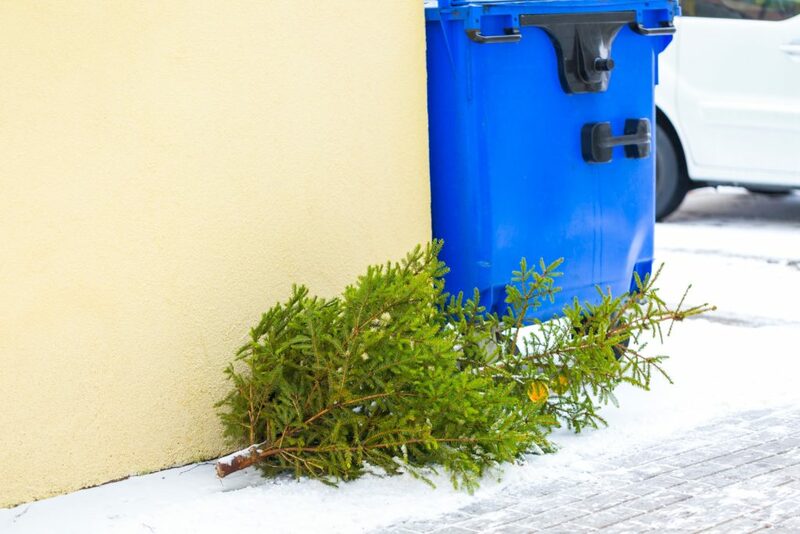 Instead of disposing of your artificial Christmas tree, consider the following alternatives. Many schools will take artificial Christmas trees with much joy. Then, they will use them to prettify classrooms. Still, they can use them for theater productions. No doubt, many schools use artificial Christmas trees in school plays. As a result, you would help the school to utilize their funds efficiently. This is another place where you can give your artificial Christmas tree. Living facilities and nursing homes use these trees as decorations in lobbies. Besides, they hand over them to residents so that they can decorate their rooms to look phenomenal. Not everyone can afford to buy artificial Christmas tree. There are hundreds of families out there looking for Christmas trees. These Charity homes are looking for these trees to hand them to these families. In my opinion, this is the perfect way to celebrate the festive season with the less fortunate. 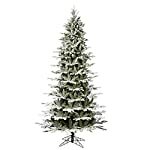 As a matter of fact, artificial Christmas trees are made from plastic which is not eco-friendly. 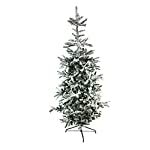 Even so, the majority of us has committed and still goes for artificial trees (which in my opinion, isn’t bad). But, instead of throwing in a bin or in a landfill and leaving it to sit there for many years, why not give that plastic needle a new life? Another great alternative to recycling your artificial Christmas tree is to drop-off at a recycling area. In almost every city, there is a recycling center where you can drop-off your tree, plastic bags, scrap metal, paper or even glass. Better drop it at a recycling area than letting it rest in a landfill. Furthermore, before you dispose of your artificial Christmas tree, below are some guidelines to follow. 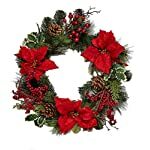 Remove all the decorations– Non-decorations like tinsel, garlands, and ornaments should be removed because they will interfere with the recycling procedure. 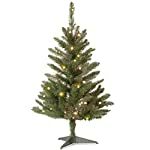 Remove lights– Remove the wires so that tree is easy to recycle. Although it’s tricky remove the lights if the tree is pre-lit. Dismantle the tree– The reason for dismantling your tree is for easier transportation and easier recycling. Don’t throw away your tree but make good use of it after the holiday.